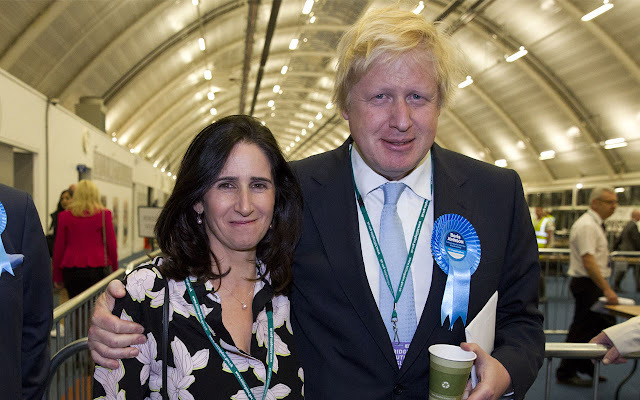 marrige and he and his wife Marina Wheeler have both considered going their seperate ways without allowing reconciliation. The news was first reported on the front page of the Sun newspaper on Friday. In a joint statement released to the UK Press Association, Johnson and Wheeler confirmed the split.
" Several months ago, after 25 years of marriage, we decided it was in our best interests to separate," the statement read. "We have subsequently agreed to divorce and that process is under way." "As friends we will continue to support our four children in the years ahead. We will not be commenting further."